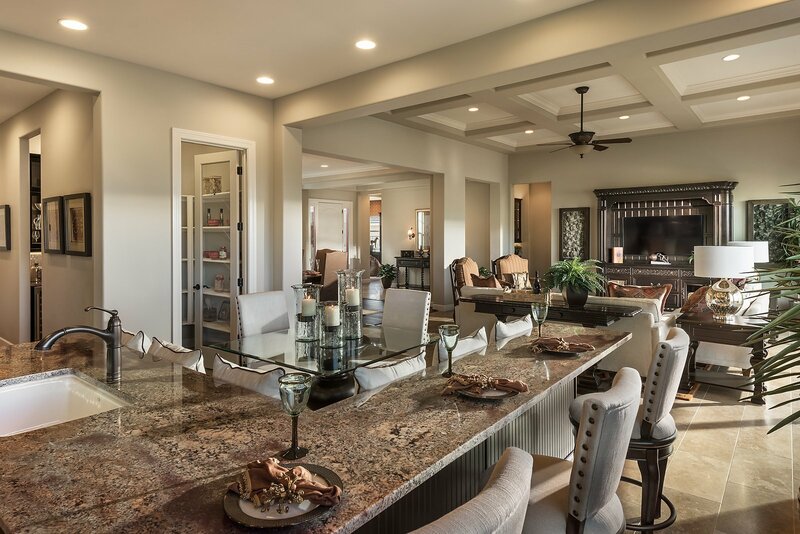 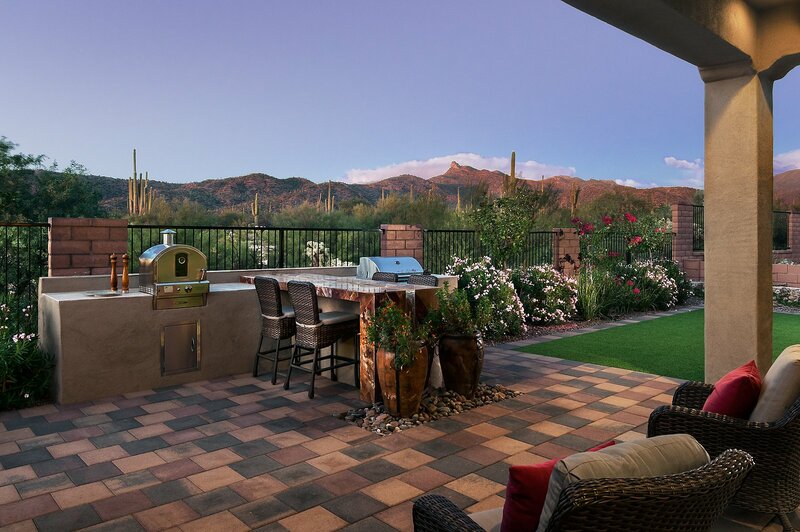 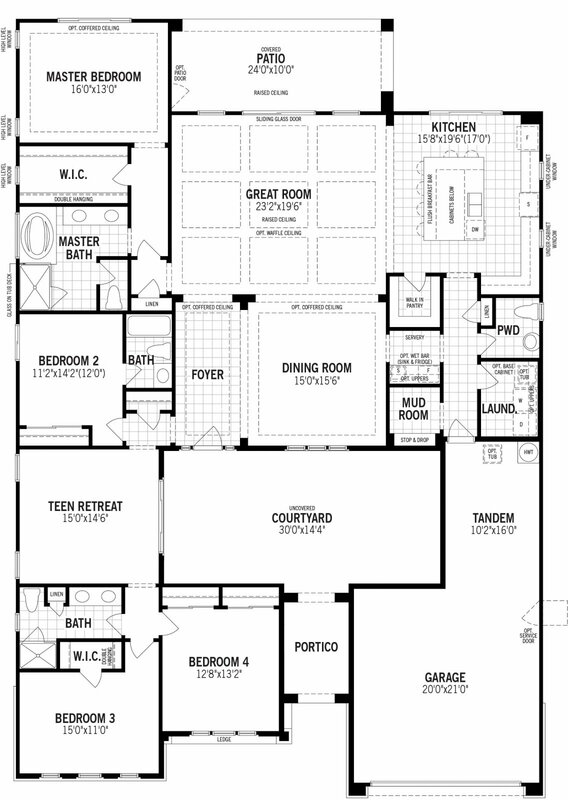 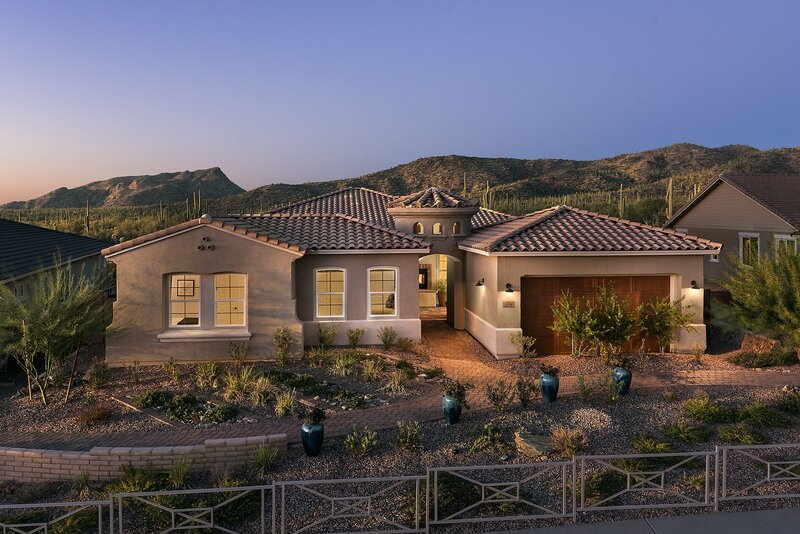 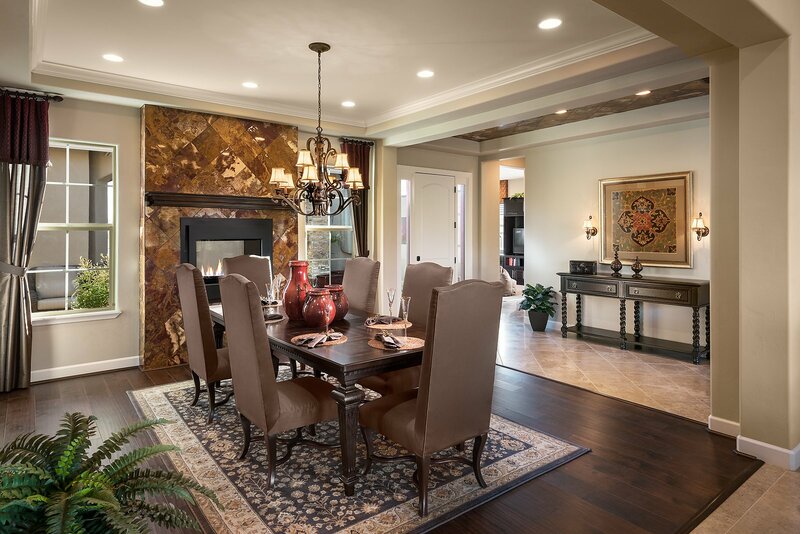 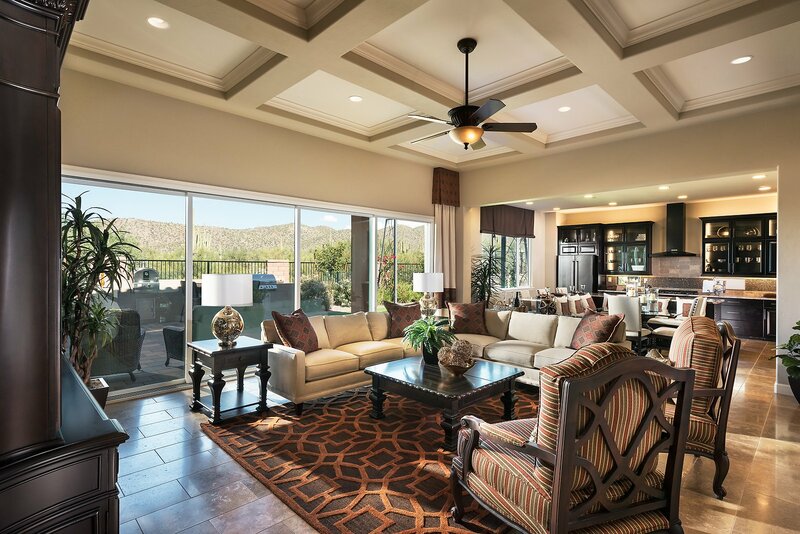 Our highly desired Tortolita floor plan features a spacious great room, large dining & gourmet kitchen. 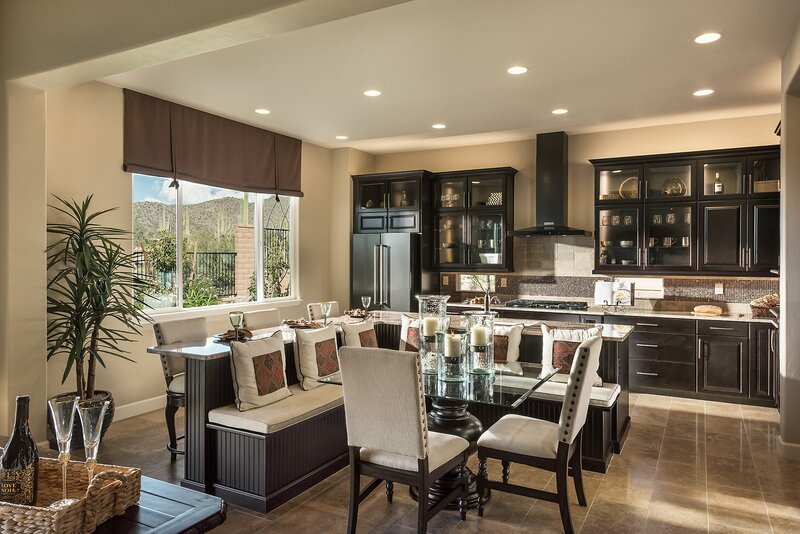 Kitchen features newly introduced black stainless steel appliances and unique island offering both bar & table sitting. 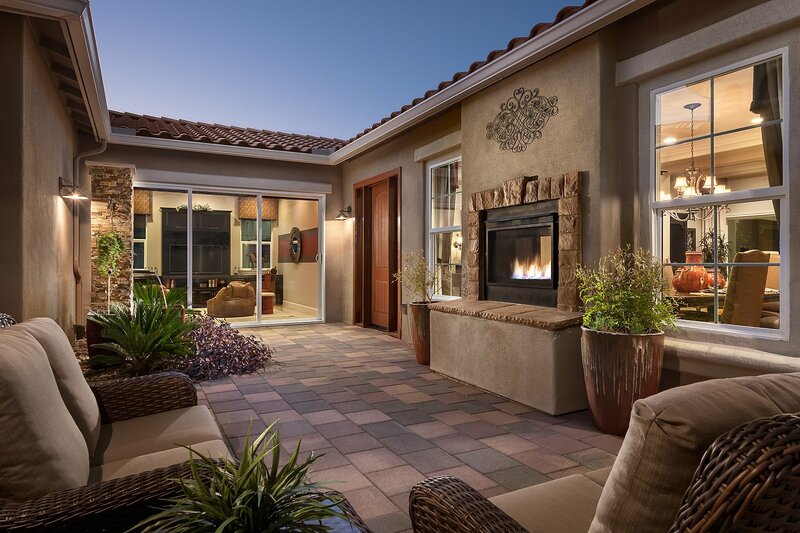 Off the dining room, a dual-sided fireplace opens to a large pavered courtyard. 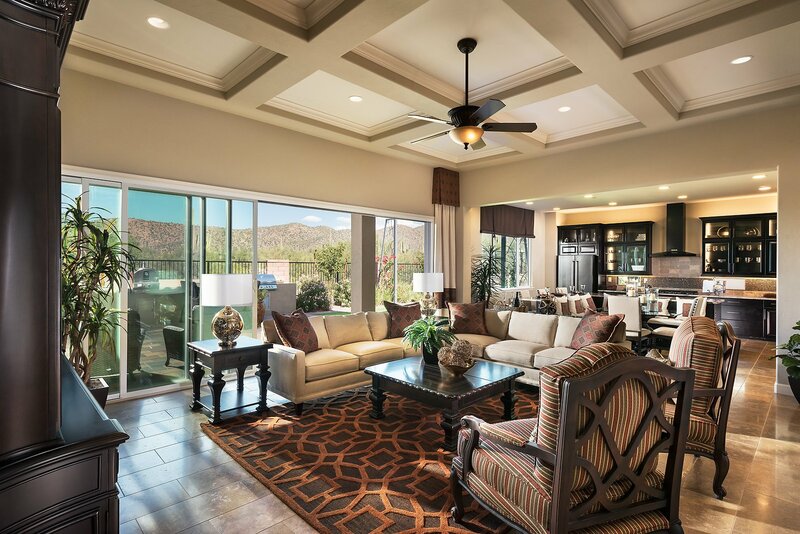 A perfect home for entertaining and impressing.